Imani Theatre Ensemble, Inc. has been a place for African American actors to hone their skills for nearly 15 years, and provides a great opportunity to witness new theater made for and by the Rochester community. Fresh from a 2018 ROC Award for the play "Collard Green Curves," Artistic Director Michael Atkins Yawn and company bring Yawn's work "Mustard Seed Private Pain" to the MuCCC for a one-week run. The play follows a pastor's struggle to retain his faith in the midst of familial upheaval and temptation from his past. 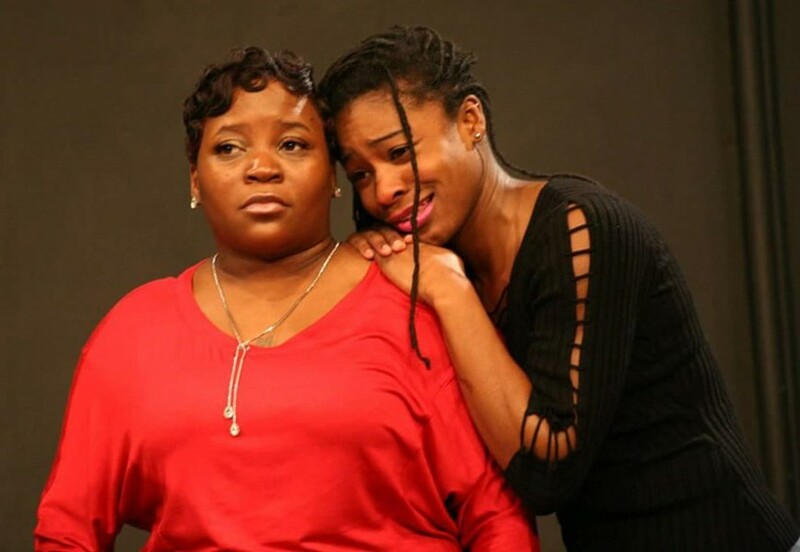 "Mustard Seed Private Pain" will be performed on Tuesday, March 20 through Saturday, March 24, at the MuCCC, 142 Atlantic Avenue. $10-$15. 7:30 p.m. muccc.org.